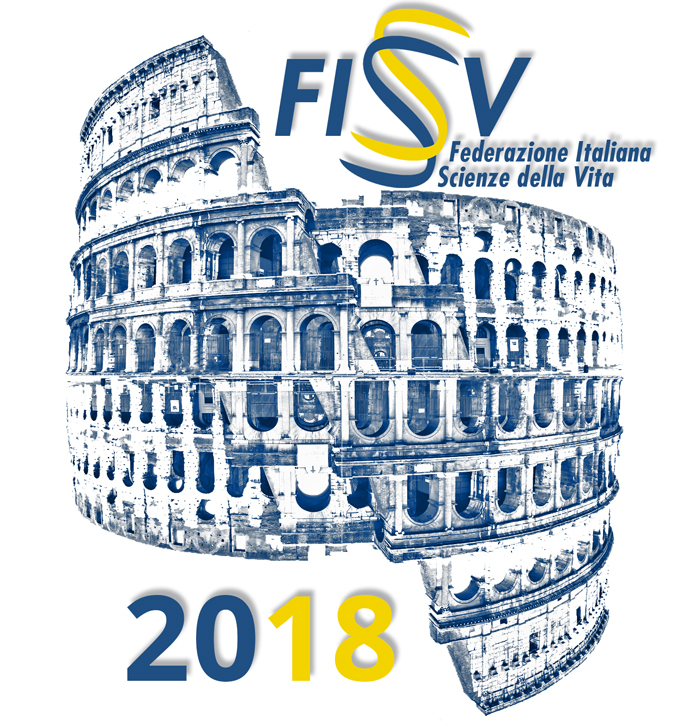 We are happy to announce that the final programme of the FISV meeting is now available here. Furthermore, a round table will take place on some of the most current aspects and societal implications of the Life Sciences. Registrations open on 9 April 2018, and there are fellowships available for younger participants. 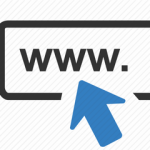 Find more information on the website. We are sure that you will enjoy very much this exciting Congress and look forward to meeting you in Rome.